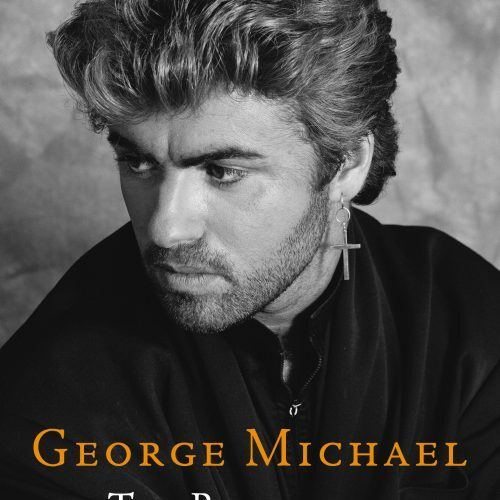 The article “George Michael Speaks Out” was written by Jo Devon for Tiger Beat in December 1986. TIGER BEAT: Now that you and Andrew Ridgeley have officially parted as Wham!, do you have any regrets? GEORGE: No, I don’t. The party was fun while it lasted but it’s over now. I got bored, not with writing songs, which is my major talent and which made Wham! the success it was, but with being a pop star. I’ve had enough of the gold star treatment. 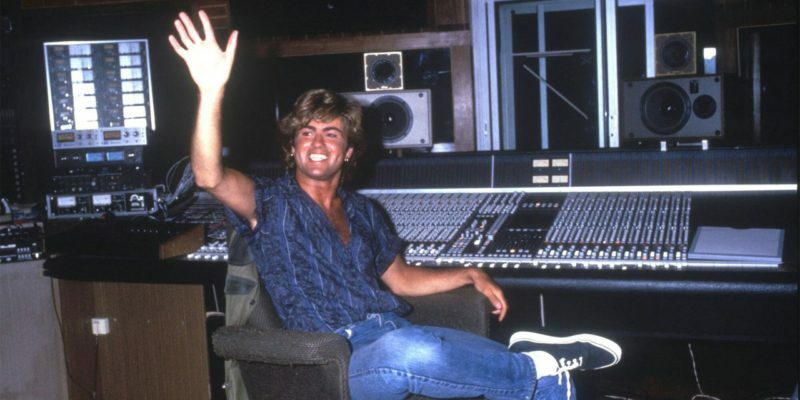 I’ll be able to continue composing and performing, which I love, in my solo career, but the rest doesn’t interest me now – it never has – so I’ve no regrets that the road for Wham! has come to an end. TB: How did you feel about performing for the last time as Wham! GEORGE: I looked upon it as being the most important gig of our career. That audience represented everyone we’ve ever performed for and the concert itself was the culmination of four years’ work. As the net result of all we’d set out to achieve it had to be the biggest and the best. Tb: Was it an emotional experience? 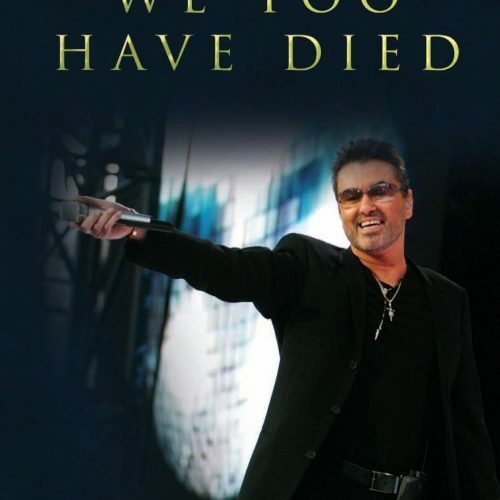 GEORGE: Yes it was. Andrew and I never expected anything else and when we hugged each other on stage it was purely spontaneous. After four years you don’t just shake hands. I never expected the audience to be quite so excited. Eighty had to be given medical treatment for fainting. We’ll never know, I suppose, whether it was due to the surprise appearances by Elton John and Simon LeBon-or perhaps the heat! But it pleases me more to think they were overcome by the thought of us splitting! TB: Such a large crowd (over 80,000) attended your final concert. Didn’t that make you think about doing a farewell tour? GEORGE: No never. Goodbye is goodbye and that’s final. I don’t hold with these bands who keep splitting, re-forming, and making a comeback. Like the boy who cried wolf, do it once too often and no one pays any attention. We wanted to go out with a big bang. The best way to create that impact we decided was to play one huge farewell concert at Wembley, it being the largest venue. TB: Will you and Andrew remain friends? GEORGE: Yes we will. We were friends before Wham! and there’s no earthly reason why we shouldn’t remain friends after. This is probably the most amicable split in the history of pop. It had to happen some time, whether this year or next, and the main reason behind the timing of the announcement was the takeover of our management. The new company has strong ties with South Africa. I’ve also been on record many times as being anti-apartheid, so it’s something I couldn’t live and work with. TB: Do you feel you’ve achieved your aim of being the biggest band in the world? 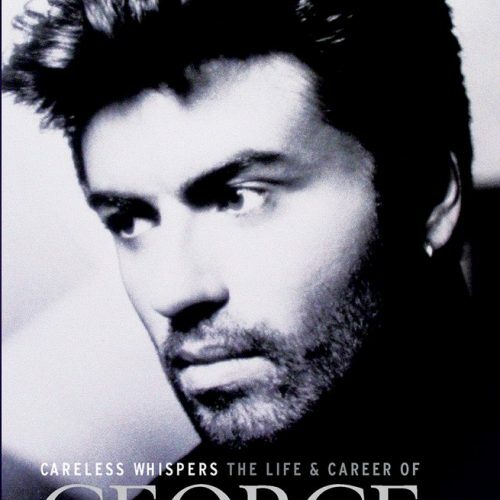 GEORGE: Yes I do, but more than that there’s no one left for us to compete with. The only kind of competition I have now is improving on our last release which is the worst kind of pressure any songwriter can have. All I can say is that the music industry in this country had better watch out. 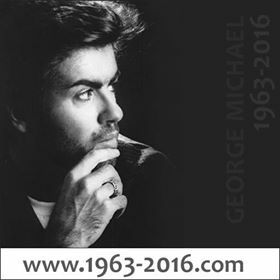 On the backs of groups like Duran Duran and Culture Club, who are really now names of the past, record companies have signed up all kinds of pop rubbish, which are no threat to me, and I suddenly realized there was nowhere left for Wham! to go and that we might as well quit while ahead. TB: Did the lack of any privacy play a part in your decision? 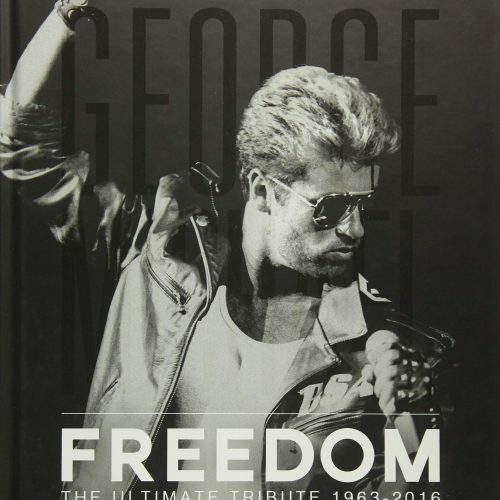 GEORGE: Well, I’d almost learned to accept the lack of private life but what did get me down was always having to be a glamour boy. Either you’re born to be a star or you act well, and people like Boy George are natural daylong limelighters while Andrew and I obviously give the impression on stage that we’re something larger than life, because off-stage I’m always expected to be doing something extravagant, which is not my way. I’m not special or really that different, I just happen to have a talent. TB: I know you’re also upset that as a member of Wham! you’re not taken seriously in the music world? GEORGE: Being labeled a “wally” for dressing up in shorts is the kind of thing that really hurts. When an actor plays a role, he isn’t attributed personally with having taken on that character while Andrew and I are. We took our roles as performers seriously. When we dressed in shorts it was for the Club Tropicana role, but that doesn’t mean we always act and dress that way. As entertainers we were playing our roles to the hilt. TB: Why do you think that particular criticism was leveled at you when it could apply to so many other bands? 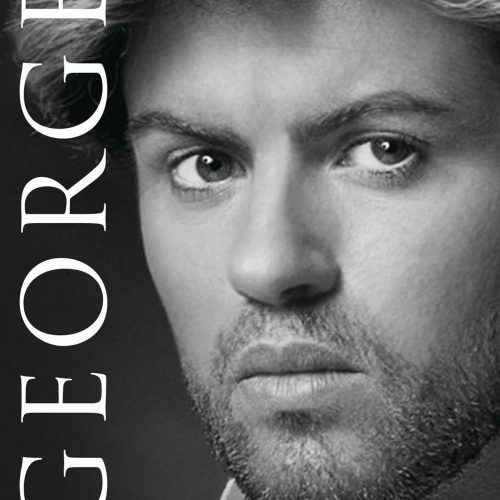 GEORGE: Primarily because we were so successful. What came out of the punk thing was the new romantic movement which led directly back to bands playing pure pop, which hadn’t been known since the pre-Beatle days, but we weren’t first. Bands like ABC got there before us but we were the biggest and made no bones about our aims, so got slated. But Andrew and I knew we had found the formula. TB: Do you feel bitter? 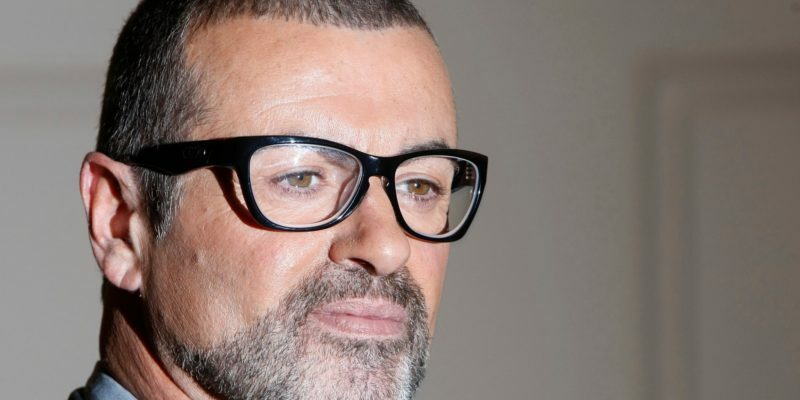 GEORGE: Not exactly bitter, but there’s no way I can remain a part of an industry whose principles I disagree with so much. Wham! had become a part of a massive music machine. Our kind of pop returned at the end of an era when the industry had become particularly cynical, with people like Bob Dylan confusing music with intellect, while to us music meant pure entertainment, an emotional release, no more, no less. We’d tried to be honest but suddenly ended up on this treadmill, so while I don’t exactly feel bitter, we were pushed somewhere we didn’t want to go which I don’t feel happy about. 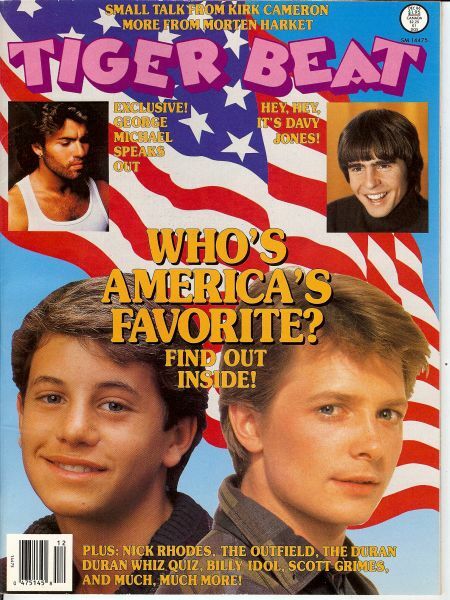 Filed Under: Interviews Tagged With: 1986 Interviews, George Michael Print Interviews, Tiger Beat Magazine, Wham!